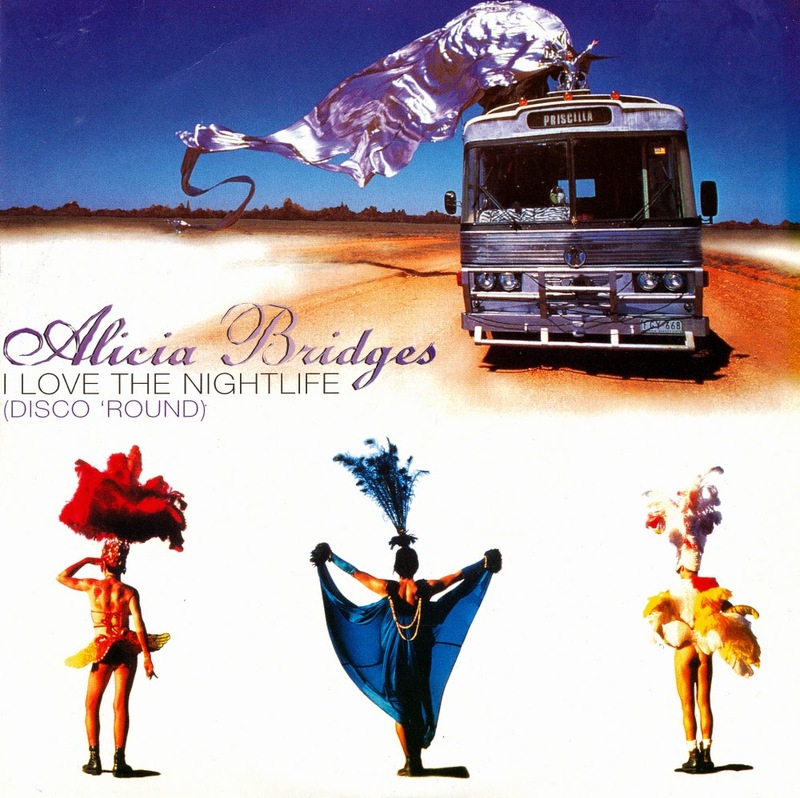 The original single of Alicia Bridges' I love the nightlife was featured on this blog a few months ago, but I also own a copy of a remix of this track. It was released in 1994, after having been used in the movie 'The adventures of Priscilla, Queen of the desert'. The music video that accompanied this release featured Hugo Weaving, star of the movie. The original track was a disco classic, and these remixes are less memorable. Typical Nineties fare, I would say, as many remixes from that decade have unfortunately turned out to be rather forgettable. 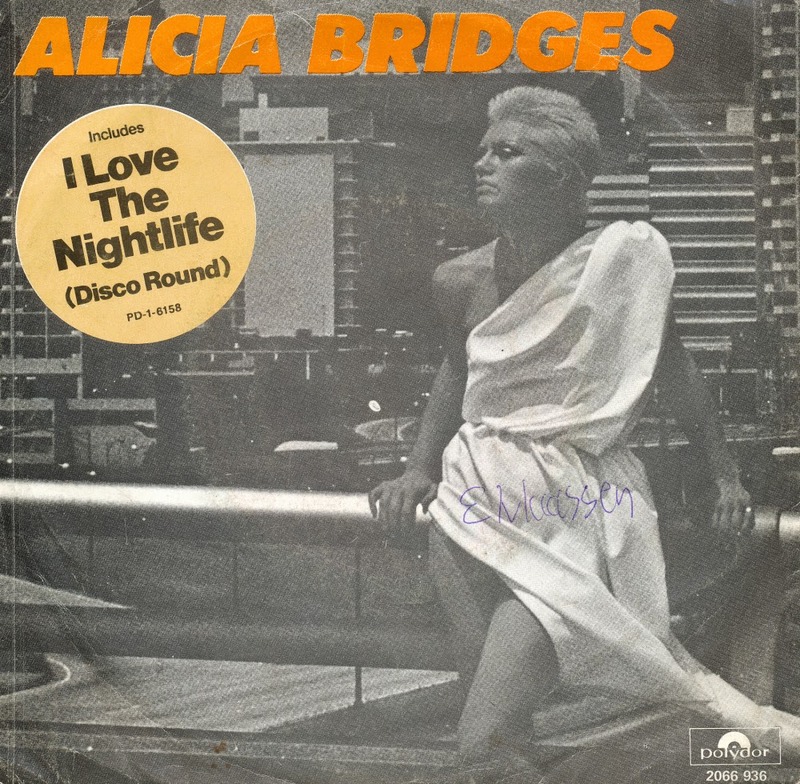 No-one pronounces the word 'action' quite like Alicia Bridges, who scored a big hit in 1978 with 'I love the nightlife'. The song was a favourite in discotheques and was covered by artists like Laura Branigan, Bronski Beat and Taylor Dayne. It also appeared in several Simpsons episodes and the movies 'Priscilla, queen of the desert' in 1994.